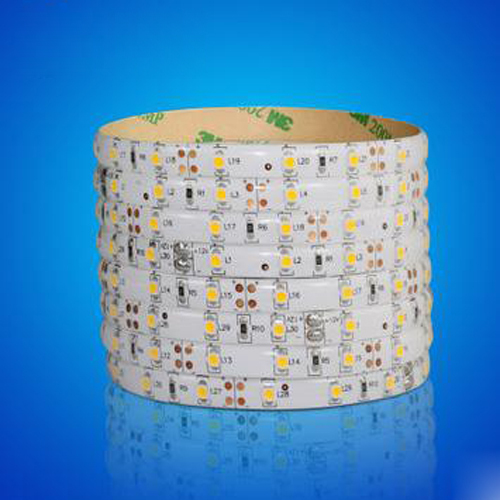 1.Use high efficient 1w LED as the light source , base on 112*1W high power LEDs with metal cover , built in 3 pcs 45w constant current source , it will more energy efficient . 2.Input voltage:85-264VAC,easy to use and safty , suitable for all the countries. 4.Built-in 3pcs fans,solve the heat dissipation excellently to keep the product in normal use. 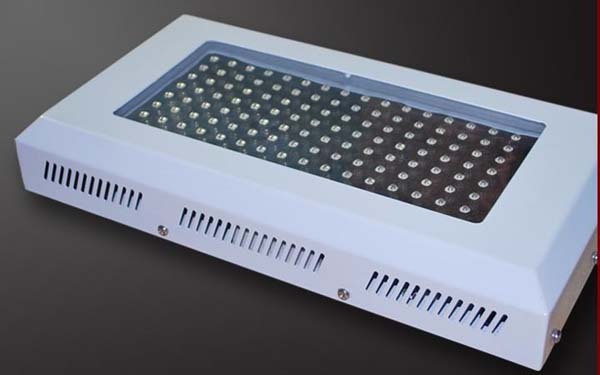 1.A 120w LED grow light can replace a 800w -1000w high power HPS,over 80% energy saving. 2.Base on the 1w LED chip. 4.Our common light ratio :8:1 , 7:2 , 7:1:1 with the mixture of red , blue , orange ,yellow and white lights , or customized as your requests. 5.Blue LEDs can easily be added to enhance vegetative growthg , red LEDs are good for promoting the fruiting and flowering stage , our suggestions on the wavelength are red (620-630nm) , red(640-660nm) , blue (450-460nm) , blue (460-470 nm) , You can choose the wavelength and color ratio which is most suitable for your plant growth. 6.Built-in cooling system (thermostatically controlled fans ) solve the heat dissipation excellently. 7.Built-in power supply, CE approved, No setup required, just simpler and safer plugs directly into AC120V/220V, no reflector & ballast needed. 8.Ideal for all phases of plant growth, and works well with any indoor garden, hydroponics or soil based..
3.Please make sure using in the normal environment. 4.To avoid using nearby the hot or heat source place, where has the corrosive gas. 5.Make sure the installment place could afford 10 times of the weight of light..
7.The producst is non waterproof, so put it in the dry place .